When you own a business you find yourself up at ungodly hours formulating your next step, and juggling between adored and effective products, and creating new interest. So I found myself face-to-face with facts, the nitty-gritty numbers and the [dirty] details. Numbers don't lie - right? As difficult as it is, we are discontinuing scents and products that just don't make cents. 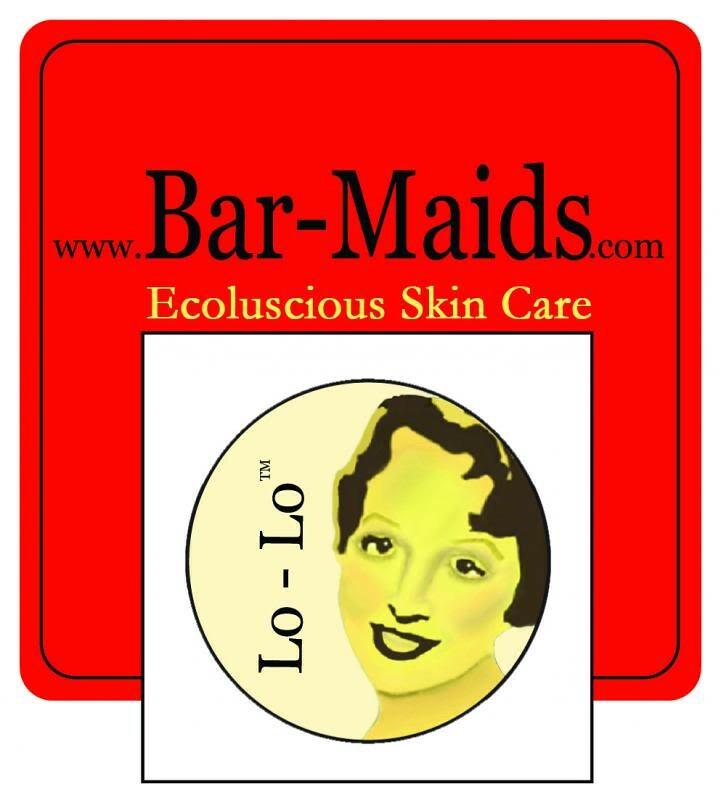 But we are absolutely thrilled and excited about offering new scents and products that you have been asking for. We are actively creating some major spark in our studio. (This calls for super strong shades!) Before these sparks start flying, check out the nitty-gritty and dirty details of our current scents at the new Bar-Maids Blog. Jasmin has been doing the Citric Acid soak, and is pleased with the Hocus Pocus socks by Mint Rain /Kaitie's Creations, and also likes how color fast it is. She mentions Rockin' Green Detergent . Jasmin is working on her Happy Howloween socks out of Lollipop Yarn in their Beefcake base. Gigi has finished a pair of socks from MarigoldJen in the Purple Finch colorway. Jasmin is working on Genevieve's Olivia hat for her Halloween costume. She also worked on her SPAKAL cardigan. Jasmin mentions her Mondo Cable cardi. She refers to The Spinner's Book of Fleece by Beth Smith. She also wore the Breezy cardigan by Hannah Fettig from Knitbot. Gigi cast on Halloween socks out of Ladybug Fiber company in the "Butternut" colorway. She has been washing her swatch for the Wild Iris cowl from the Book of Cowls by Sivia Harding. She is knitting it out of Bijou Basin Ranch's Himalayan Trail in the color Sassenach. Jasmin is raving about the colors of her newest sock out of Stingy Jack by Invictus Yarns. Jasmin excitedly announces that the Stashbot App is available . 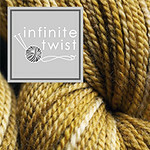 -Stash Swap at Purlescence, Oct 25th, noonish until closing. -Pajamma Jammie Jam, date TBA. Gigi and Jasmin went to Pacific International Quilt Fest, and had a wonderful time. Gigi mentions the Miracle Ironing Board Cover. We met a quilting podcaster: Annie Smith: Quilting Stash. Jasmin picked up parts for her Featherweight, and Gigi purchased an OLFA rotary cutter and OLFA pinking blade . We are co-hosting the Countdown to Outlander Knitalong on instagram, #kiltmenowKAL. This has to be creatively related to the Outlander series. Getting help from pocket Jamie is encouraged. From Gourmet Stash: two braids of fiber and two skeins of yarn in the time traveler colorway, and in the waterweed colorway . This weeks winner is Jananavwho won a skein of Mint Rain in Berry Sundae with matching berry colored yarn for heels and toes, generously provided by Kaitie's Creations. The next prize for #OperationSockdrawer has been generously provided by Lollipop Yarns: a ball of in Kodachrome in the Beefcake base. Jasmin decided to put a poll in the ravelry group in this week's episode thread. Gigi shortened jeans for Grandpa Knitmore. She is thinking about buying a Humpjumper . And she did a lot of handsewing on the Nemesis Dress for Melanie of the SavvyGirls Podcast. 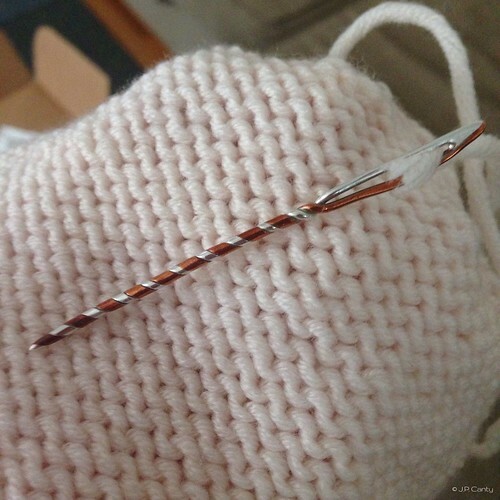 Where oh where did you get the beautiful sewing needle in the episode picture from?